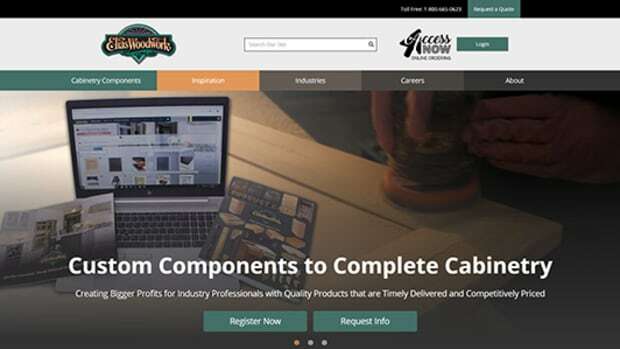 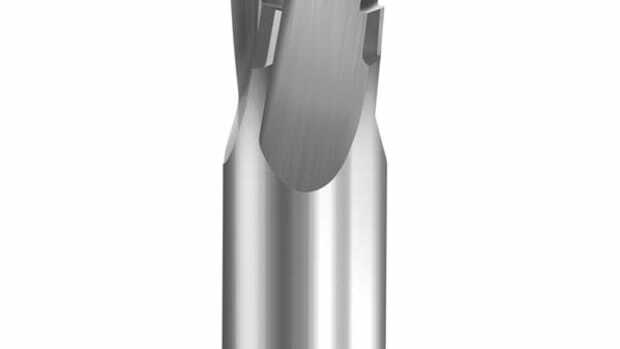 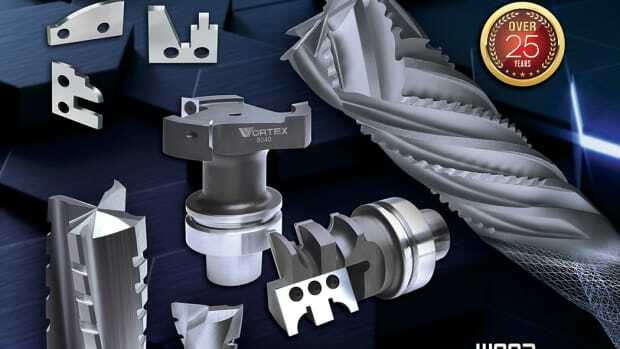 “From the homepage, drop down menus allow tools to be easily located by series number, or a filtering option found in the product categories section allows visitors to sort tooling options by price, cutting edge diameter, cutting edge length, shank diameter and overall length. 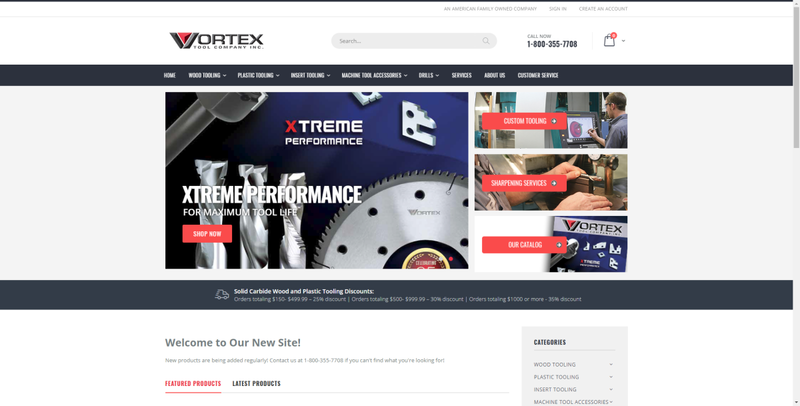 The new website provides online customers access to order history, previous orders and payments, and a live inventory of products. 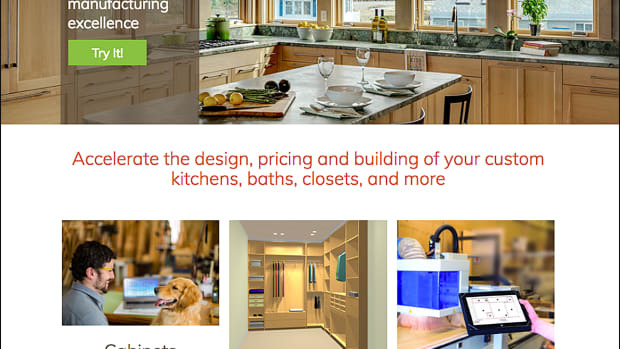 New items and information will be uploaded frequently,” the company said in a statement. 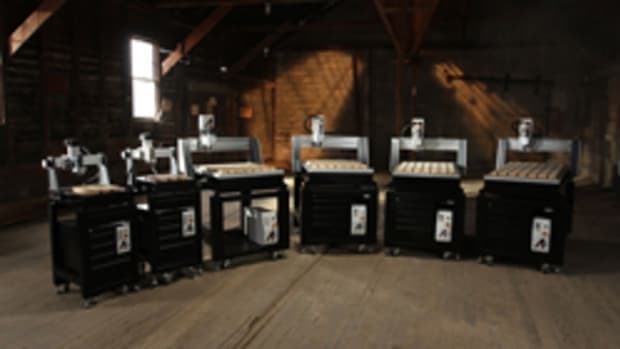 Vortex designs and manufactures a wide variety of standard and custom router and insert cutting tools for the woodworking and plastics industries, and provides re-tipping and sharpening services for all makes and models.